Tucked away along Clarendon Hills Road in Willowbrook, Arabian Knights Farms has survived the onslaught of suburban sprawl. 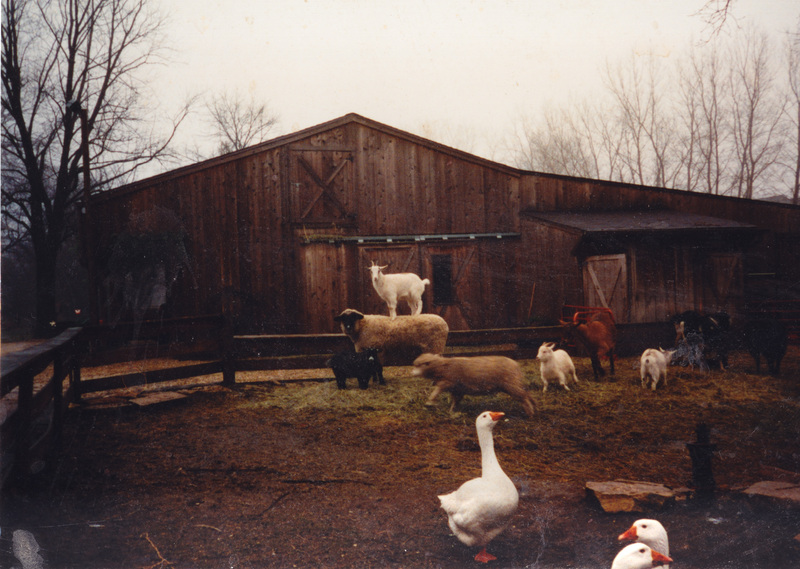 Owner Liz Hulka-Vena grew up on the property where her parents Robert and Irene Hulka managed a produce farm. Liz remembers selling sweet corn for 10 cents an ear from the farm’s driveway along unpaved Clarendon Hills Road. Her father would sometimes exchange bread from his Chicago bakery for grain from the Marian Hills Seminary farm. 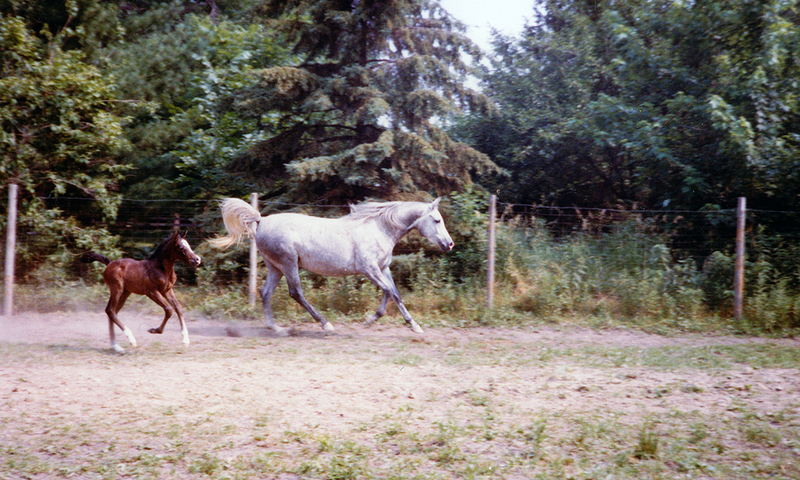 In the 1980s Liz and her husband Michael Vena purchased the property which they gradually transformed into a well-known horse farm and training facility. Liz’s dream to raise and train horses began when she was 17 and she received a horse as a gift from her father. The next year he purchased a horse for her cousin so Liz, who was the youngest of five children, would have a riding companion. Arabian Knights Farms provides breeding, training, and boarding for Arabian and American Saddlebred horses as well as boarding for other horses and ponies. With room to board up to 60 horses, the farm also has four tack rooms, a heated wash rack, and a 24 hour surveillance and security system. The property includes a 1/8th mile race track, sand track, exercise pens, and an 80 by 170 foot indoor riding arena. Instructors teach Hunt Seat, Western, Saddle Seat, Dressage, Halter, and horsemanship classes. Trainers will not push a horse or a client or beyond their comfort zone; students are taught respect for each other and for the horses. The owners and staff are committed to building family relationships through horse training and ownership—“[t]he farm is dedicated to the youth, amateur owners, and families involved with the horses, hoping to help families stay close.” “Clippety-clop Arabian Knights Farms adds country to suburbs” Suburban Life, June 30, 1999. Over the years Arabian Knights Farms has partnered with 20 park districts in the surrounding communities to offer horsemanship classes to over 12,000 students. Arabian Knights Farms is very involved in the local community and in extending the healing power of horses to those in need. 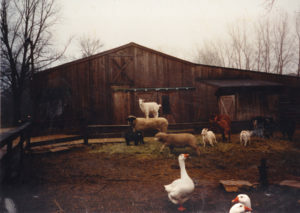 The farm played a significant role in young Amanda Wiskup’s recovery from cancer. Amanda originally received free lessons at Arabian Knights through the Make a Wish Foundation, and when that funding expired Liz and Michael Vena continued to provide Amanda with free lessons. The owners have also partnered with St. Thomas Hospice to offer Tommy’s Kids Camp, a bereavement camp for children who have lost loved ones. To support the horse farm and training facility, the owners also manage Arabian Knights Farms Entertainment a popular venue for conferences, seminars, family parties, and weddings. The secluded grounds offer a perfect spot to escape from the hustle and bustle of urban life and reconnect with nature. 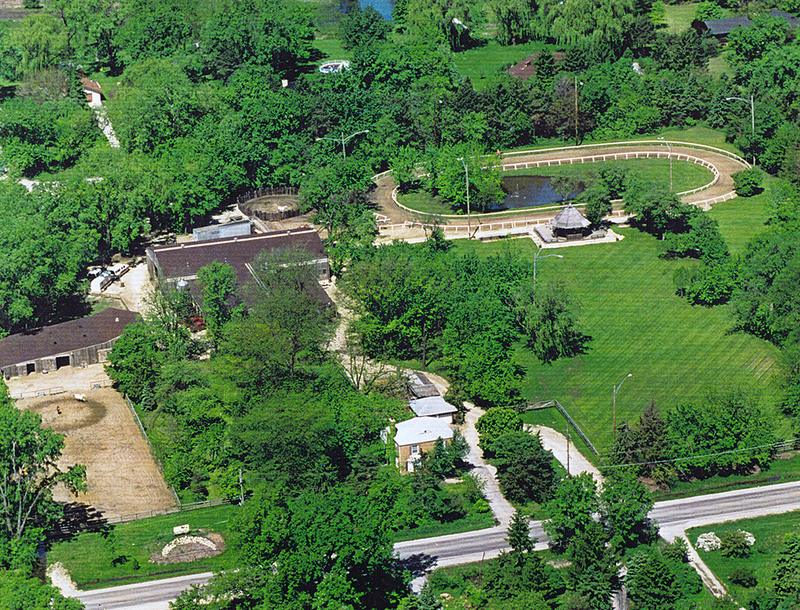 The 10 acre property includes two ponds, an outdoor aviary, a screened cedar gazebo, and a popular petting zoo. A heated party “Barn” with a large dance floor is available to rent. *In 2015, Pulte Homes purchased Arabian Knights Farms and built the upscale Carrington Club subdivision on the property.